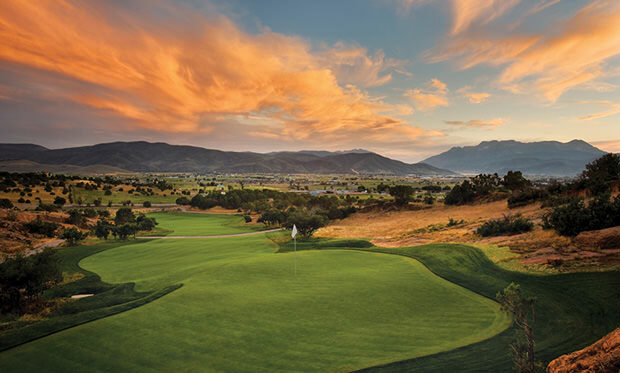 With one of the best golf trails in the region, Utah & the St. George area abound with golf destinations every player should salivate at the chance to play. The weather is turning here in the Denver area and it’s time to start looking to our southwesterly neighbors for warmth and the continuation of golf season. 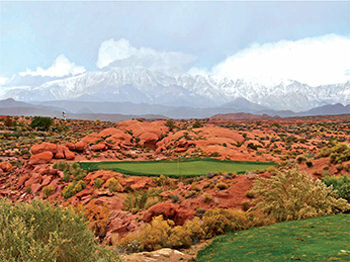 Highlighted by one of the best golf trails in the region, Utah and the St. George area abound with golf destinations every player should salivate at the chance to play. 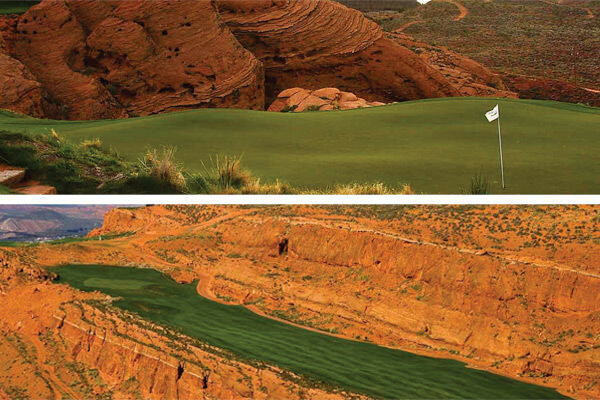 From Sand Hollow to Sky Mountain, you’re sure to find a favorite or two in Utah. These excerpts appear in the 2017 Fall Issue of Colorado AvidGolfer, the state’s leading resource for golf and the lifestyle that surrounds it, publishing eight issues annually and proudly delivering daily content via coloradoavidgolfer.com. For more information and travel tips on Utah and other destinations, read our 2017 Fall Travel Guide.